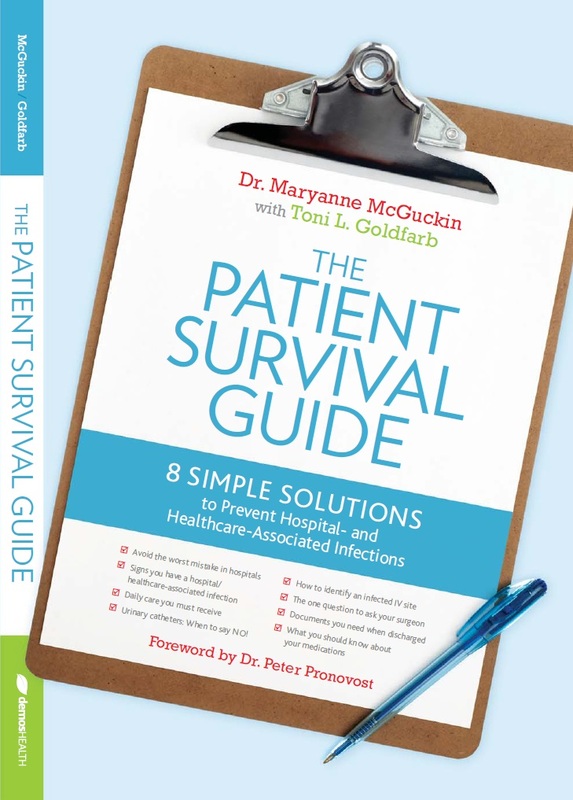 Finally... the healthcare experience explained in real terms by a trusted expert in infection prevention. 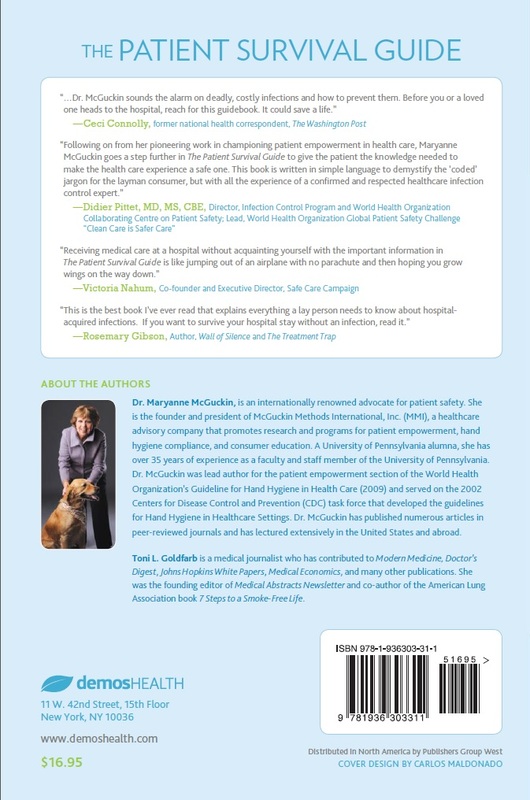 Essential reading now - before you or a loved one need hospital care! 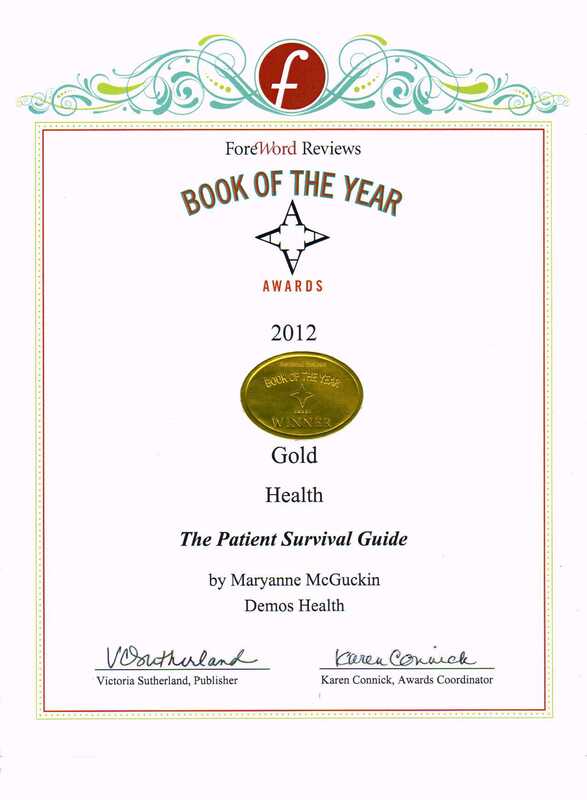 The Patient Survival Guide is the Gold Award winner from the ForeWord Review's Book of the Year healthcare category. More information and reviews at Amazon. Also at Barnes and Noble.